I’ve not been a true blue Sophie Hunger fan all my days. She’s been making albums since as far back as 2007 according to iTunes Music and that’s great, but I think I’ve only been a fan for three years maybe, so I’ll do my best to talk about it. 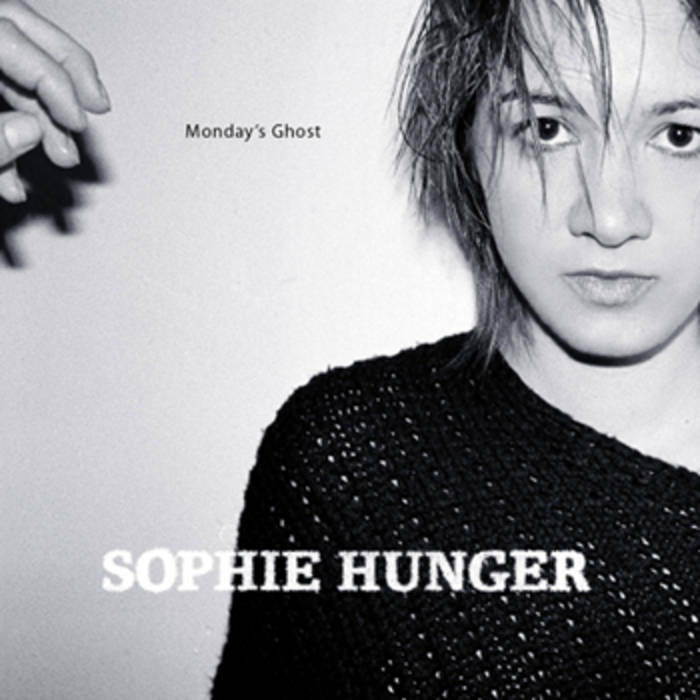 I first realized I loved Sophie Hunger when I stumbled on her album Monday’s Ghost. Her most recent album released at the end of August - is Molecules. I shared her music with my friend Gray, who is a musician and his favorite aspect of Sophie’s music is it’s “sudden loss of rhythm,” and that made a lot of sense to me. I think that I most enjoy that I find her lyrics and song topics thoughtful and real. She has a way of singing about life in a chill and direct way. Sophie’s music speaks to my cautious path through life as a quiet and steady person with a very strong opinion.